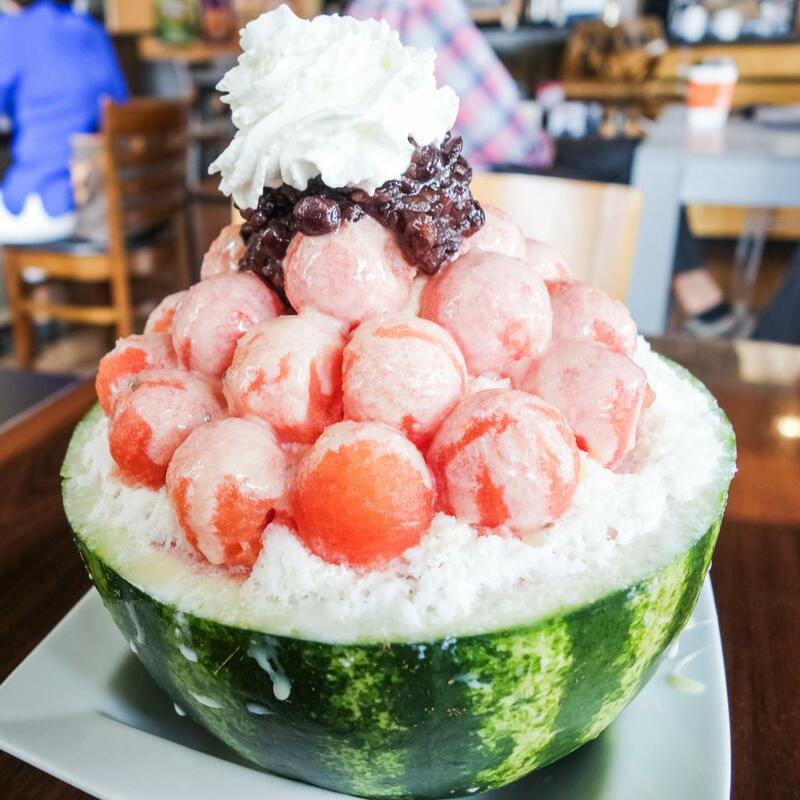 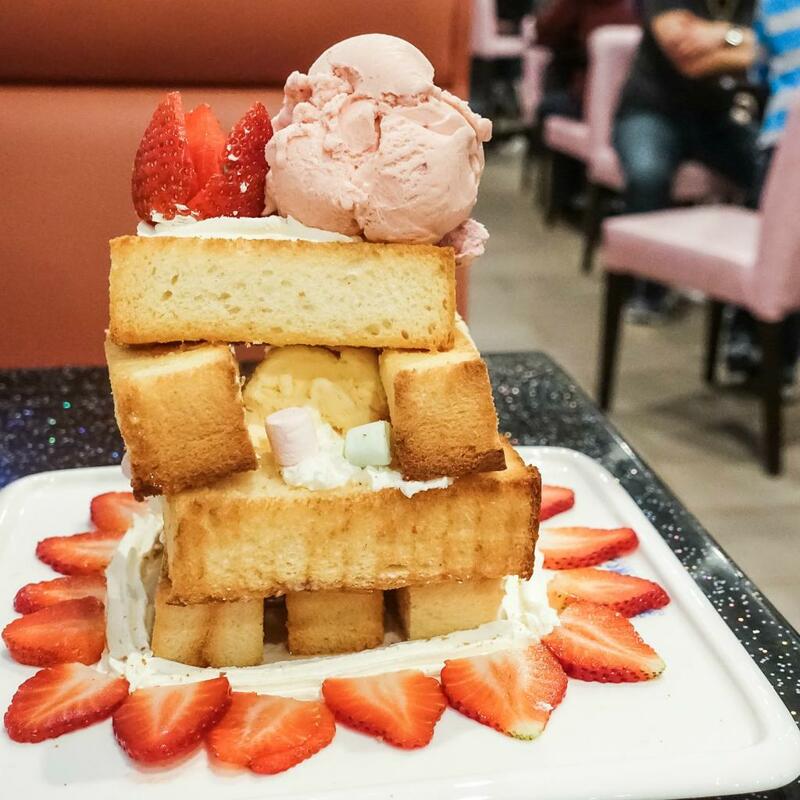 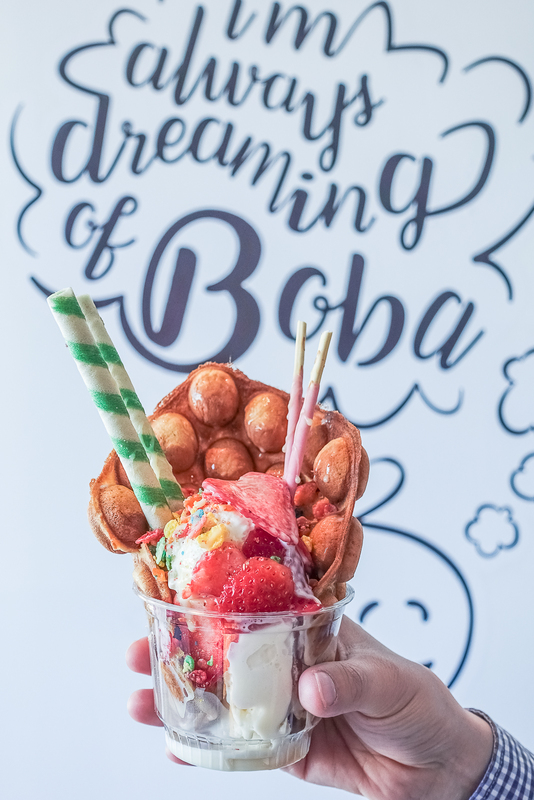 The Hong Kong Bubble Waffle at Boba Bee. 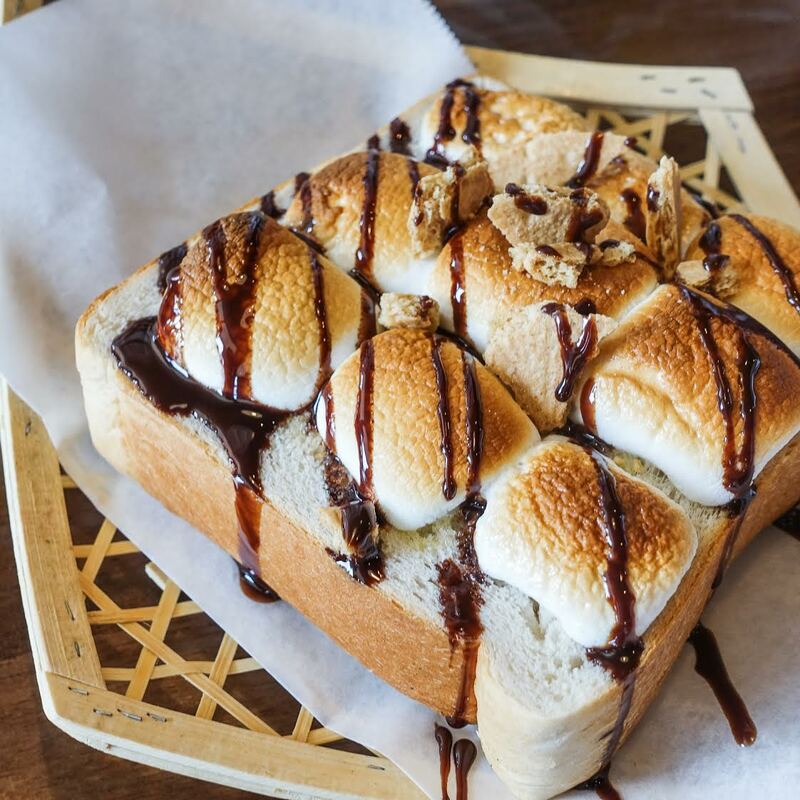 The S’mores Toast at Teahouse Formosa. 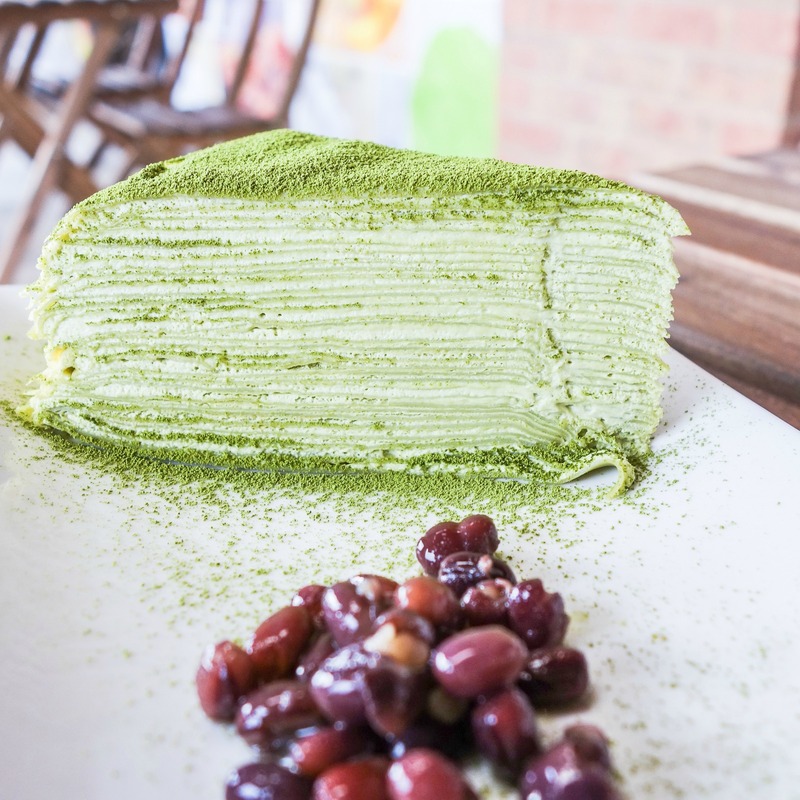 The Green Tea Crepe Cake at Summer Memory Station.